The Healing Prayer Ministry of New Life Assembly is founded on the belief that Jesus heals today and that we are called to pray for all who come in need of spiritual, emotional, or physical healing. Hundreds of people in our community have been touched by the power of God, and have received healing, deliverance, and restoration. There have been many testimonies of healing from cancer, muscular dystrophy, glaucoma, and various other physical infirmities. We have seen God do great miracles. 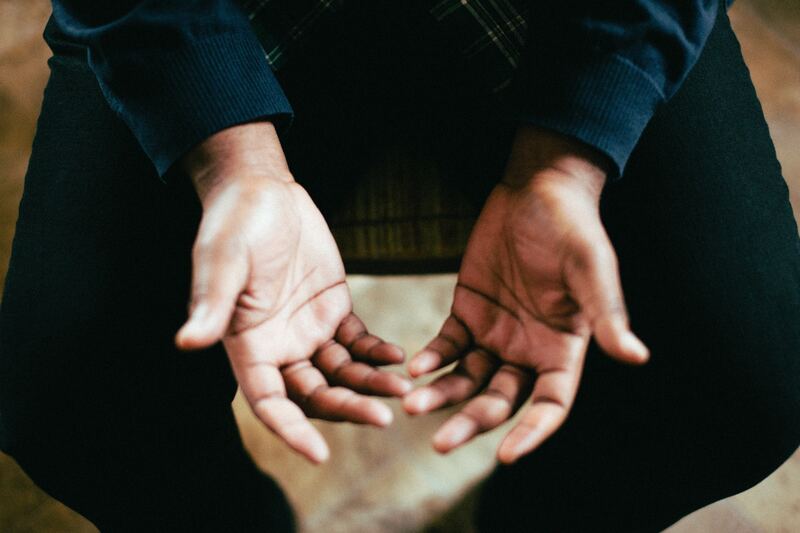 While we always pray for healing in our main services, Healing Prayer Ministry is an intensive intercessory prayer ministry, where teams of trained prayer ministers are available by appointment to pray for your individual needs. These sessions are conducted in an atmosphere of strict confidentiality. Faith is essential to receiving your healing. Jesus emphasized this vital connection repeatedly saying to those who had come to Him and received healing, that it was their faith that made them whole (Mark 5:34; 10:52). Our faith is built up by hearing the Word of God (Rom. 10:17). Below are several recordings of Healing Scriptures that will help to saturate your soul with faith to receive your healing. Prayerfully listen to them over and over again and pray along with them.